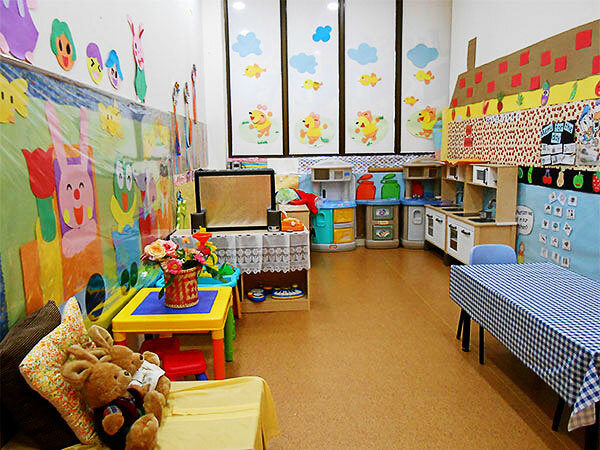 At Just Kids, our teachers recognise that children's play items are the resources of learning. 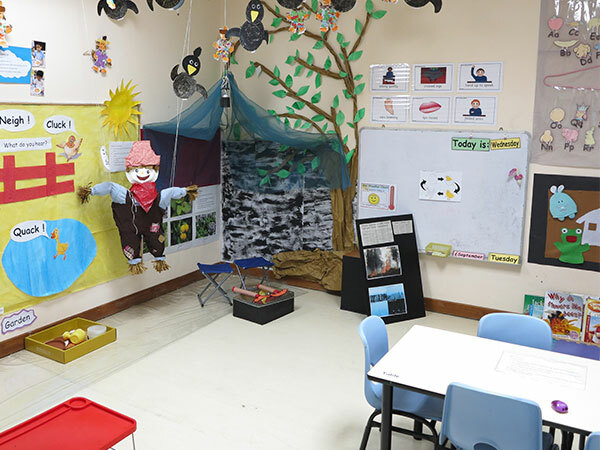 The space and materials in our environment are carefully chosen and arranged to appeal to children and promote the curriculum's content goals. 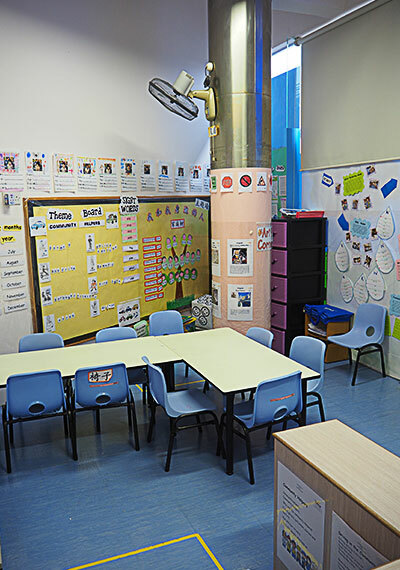 We strongly believe that children learn best in a classroom environment where they can participate freely and ask questions. Most of our centres are equipped with classrooms which are safe and boosts ample space for our children to learn and grow in. 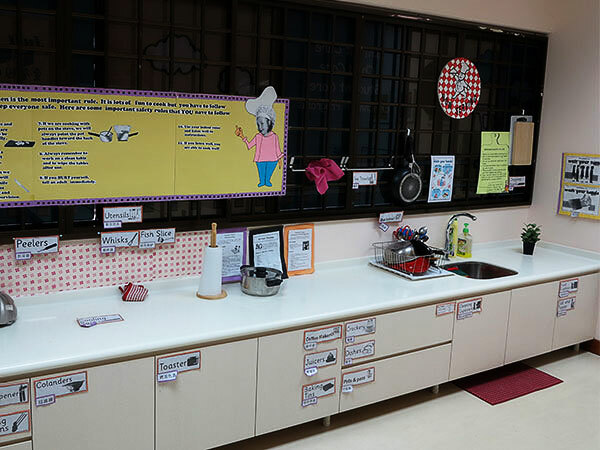 Children together with their teachers are involved in creating the physical environment in their classrooms. This increases the feeling of classroom community and gives our children a sense of ownership for their classroom. Children are natural, enthusiastic learners. Their impulse to ask questions, investigate, explore and experiment comes from a burning curiosity about the world and a desire to understand things. 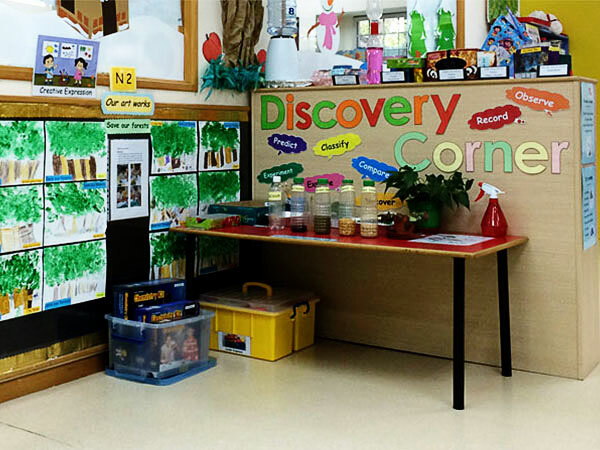 Learning corners are designed by our teachers to offer a variety of materials and media through which our children can work by themselves or with others to enhance the learning of concepts, skills, themes or topics. 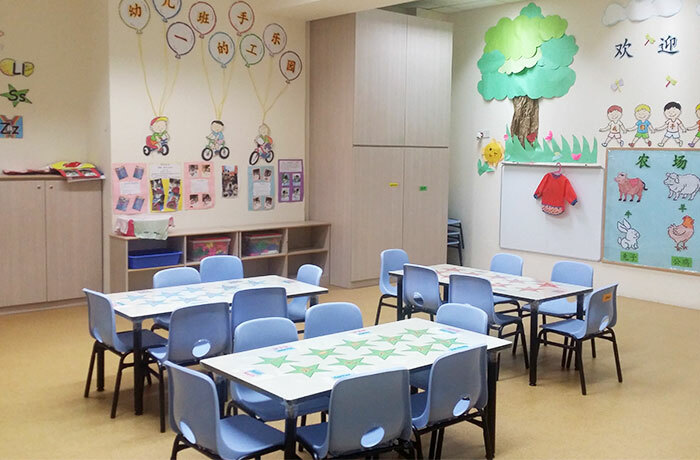 Our centres have dedicated centre attendants to ensure that our children learn in a clean and healthy environment. 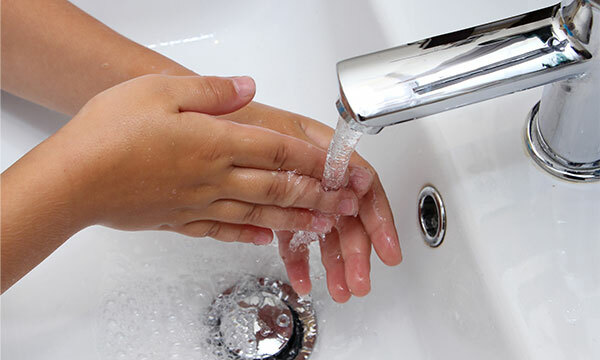 Centres are disinfected on a regular basis to minimize the spread of viral infections such as HFMD. Just as a teacher's most important role is ensuring the safety of her children, this is also the most important role of the environment. 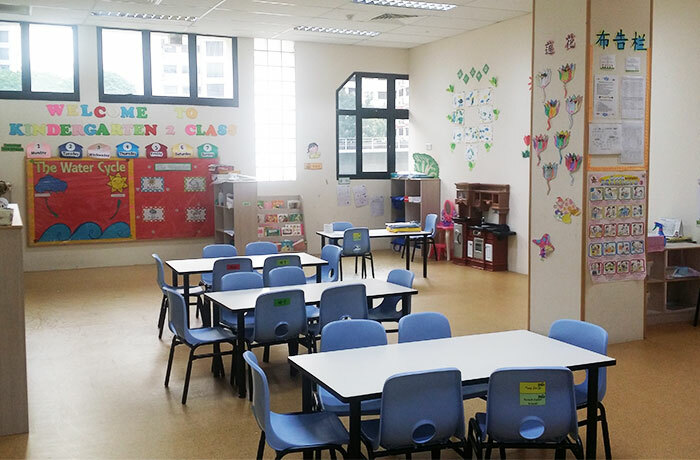 Our environment has been set up to aid our teachers in caring for the safety of our children.